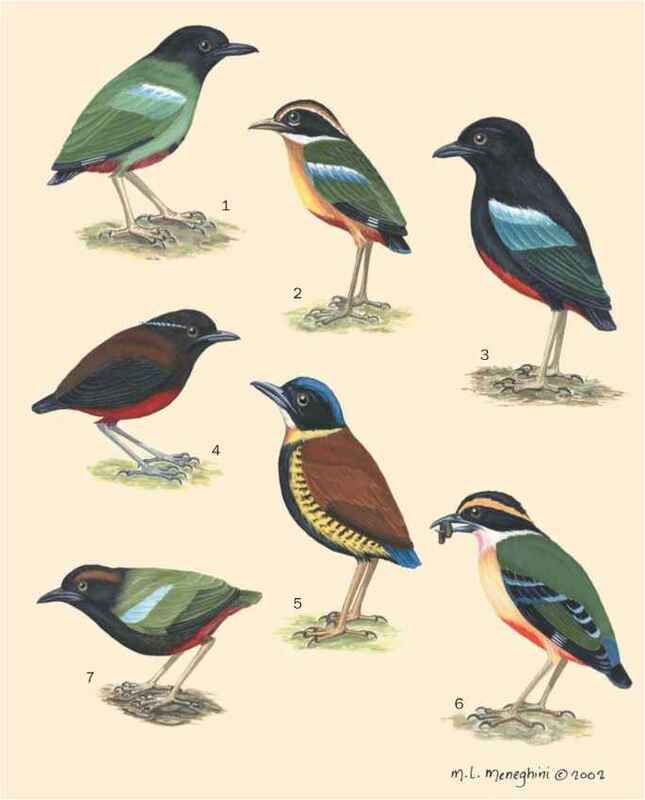 Grzimek's provides the following standard information on avian lineage in Taxonomy rubric of each Species account: [First described as] Muscicapa rufifrons [by] Latham, [in] 1801, [based on a specimen from] Sydney, New South Wales, Australia. The person's name and date refer to earliest identification of a species, although the species name may have changed since first identification. However, the organism described is the same.